B-FAAST has played a huge role in transforming and cultivating a wide variety of athletes from near and afar to excel in their overall performance and agility. When it comes to our diverse, vigorous regimens for Sports Specific Training, B-FAAST makes every training experience one of a kind. Each program is tailored and structured differently based on the athlete and his/her needs. The goal is to help each and every athlete to sky rocket into success by being physically immersed into various training segments to suit their needs. All age groups welcomed. Built to last provides skill training and development to enhance the fundamentals of basketball. 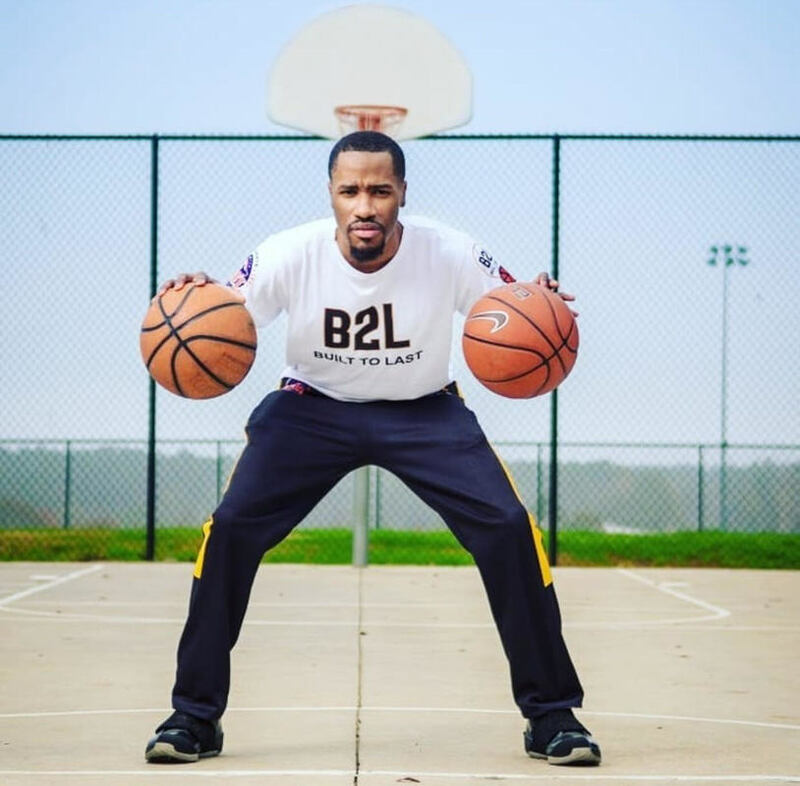 With over 15 years of basketball experience and almost 10 years of experience coaching, mentoring and developing youth basketball players, Kenny Cunningham's goal is to build your skills to the next level and beyond. You. Are. Built. To. Last. 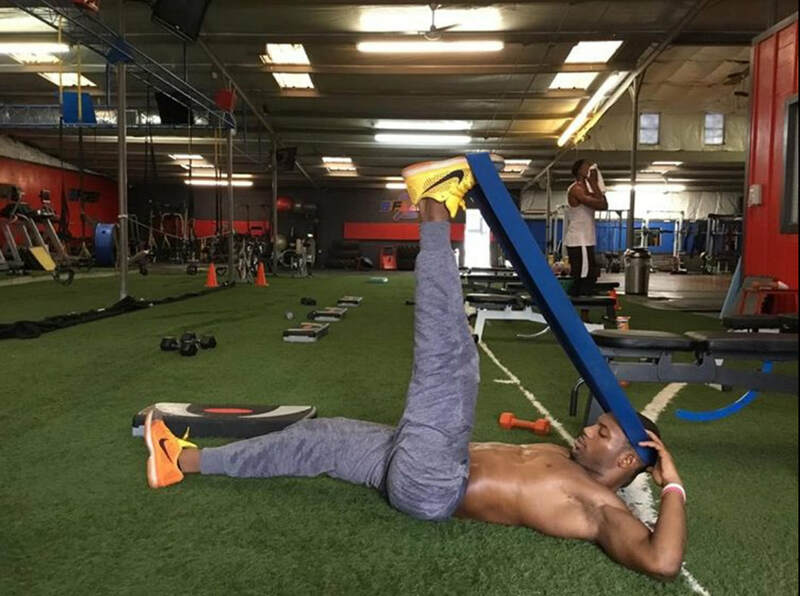 Keanu, who's currently a Florida State University student, provides specialized training in force production (i.e athleticism), injury prevention, mobility, muscle imbalances, etc with a holistic approach. Keanu has such a unique approach when it comes to addressing key factors in the progression of one's fitness.